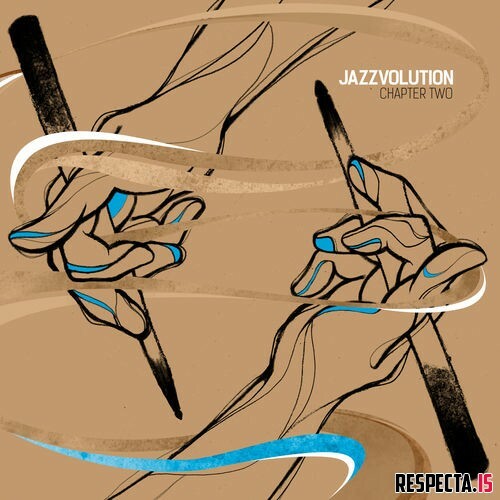 Description: New / Jazzvolution is a series of instrumental compilations which explore the deep connections between hip-hop and jazz. Each compilation focuses on the progression of the art of beatmaking. The series features beats rooted in hip-hop’s golden era, when producers recontextualized sounds by way of sampling.